Not just because it makes me feel gross, or because I'm going through facial tissues like they're paper. (Wait...) Not just because my voice has suddenly gone all Sophia Bush Raspy, and not because my nasal situation has caused my co-worker to start referring to me as "Snuffy". A large portion of The Lame is due to what "being sick" does to my body's already-wonky ability to manage glucose and insulin. 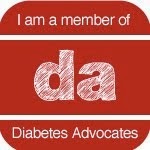 For some PWDs, increasing basal insulin while sick will do the trick. I tried this last week, and ended up crashing too low, too many times. 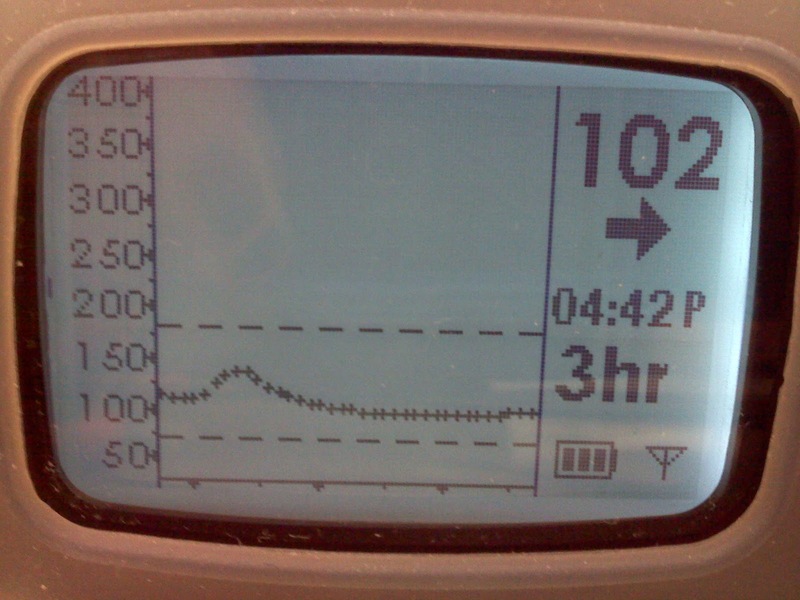 I gave up and reverted to my normal basal rates. Instead of running higher all of the time, my body likes to do this fun thing where it freaks out about any and every little gram of carbohydrate I take in. 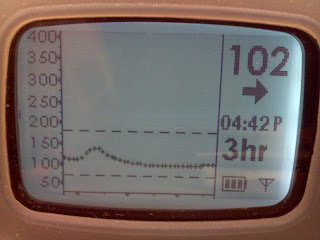 My CGM graph this past weekend closely resembled one of those gymnastic ribbons, with me pinging up to 300 and higher, then back down again, each time after I ate. See, that's one drawback of wearing a CGM at all times. Jim shows me every gorey detail of what that plate of pasta, peanut butter and jelly sandwich, or chips and guacamole does to me. When the conditions aren't just right, I can only helplessly watch as that graph climbs and climbs. I sometimes wonder if my hyperglycemia symptoms aren't sometimes mainly triggered by my ability to see the high happening in real time. But back to The Sick - I got in to see a doctor yesterday and began unleashing some antibiotic warfare on this beast. And once I started on those pills yesterday morning, things started to fall back into their euglycemic happy places. Right now, I'm looking forward to next celebrating the success of breathing through my nose for more than two minutes at a go. Aww, poor snuffalupagus! Sorry you've been sick. But isn't it amazing how taking an antibiotic or other medicine to help us feel better makes our sugar "feel better" too?? 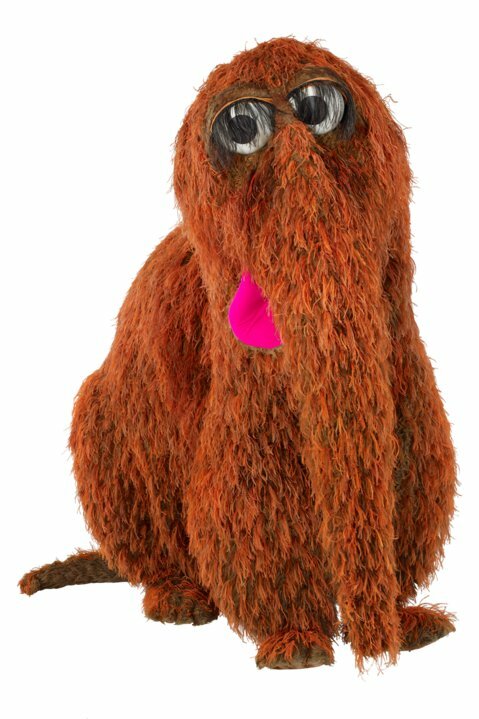 I Love Snuffalupagus!! Feel better soon and hang in there!! Oh I hope you feel back to your normal self soon. That graph is gorgeous! My boys had the same illness and what did it do? 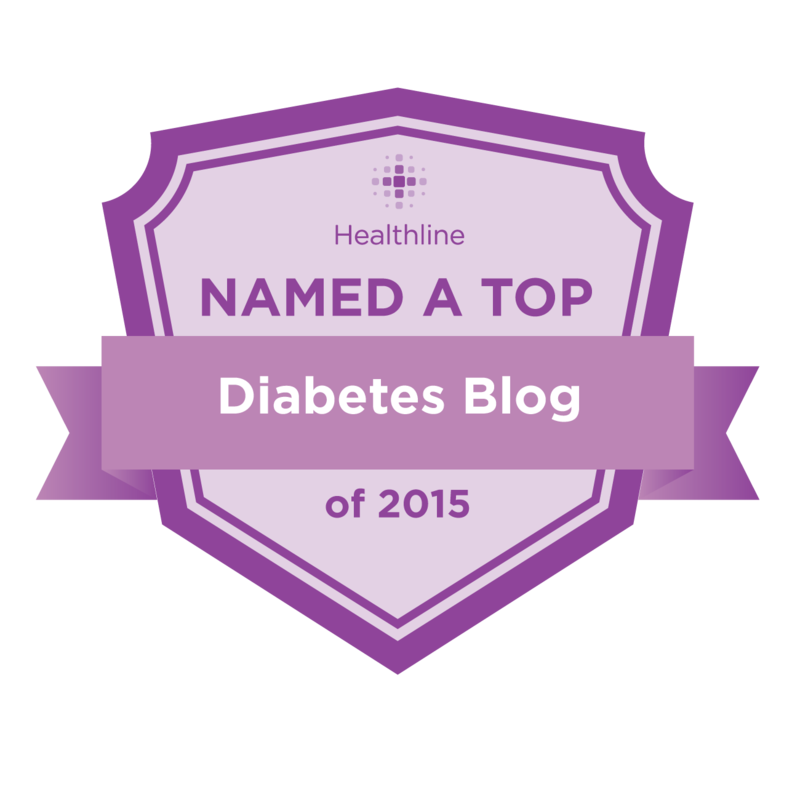 It made breakfast IMPOSSIBLE to bolus for! I finally figured out how to curb the crazy after breakfast spike, when BAM! Their colds are gone, and the spike along with it.